Part 5 in the series where I take my trusty old Amiga 2500 and continue tricking it out. 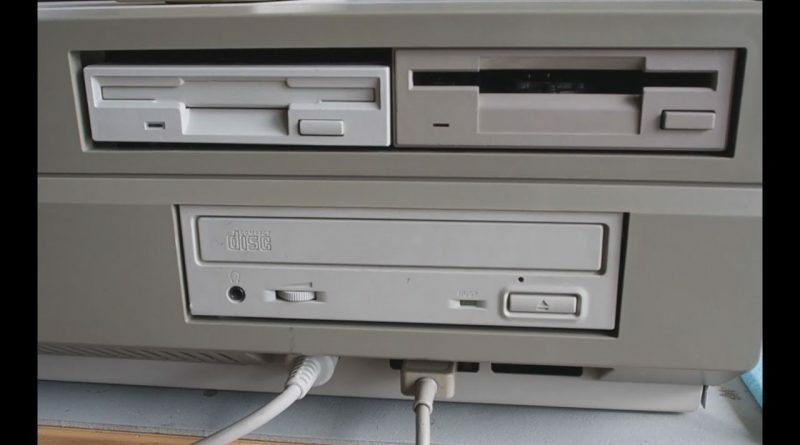 In this installment I install a Tandem IDE + CD interface card and CD ROM. Also a quick demo of Super Frog. ← That’s not my Hulk!